Introducing “Deliverance Central”! Your home for complete deliverance education and training. I’ve newly organized all of the teachings on Deliverance on The Joseph Plan and put them into one easy to look up and study place for you. 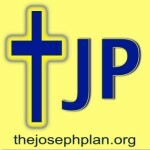 They will always be easy to find under “Deliverance Central” on the main toolbar on The Joseph Plan website. 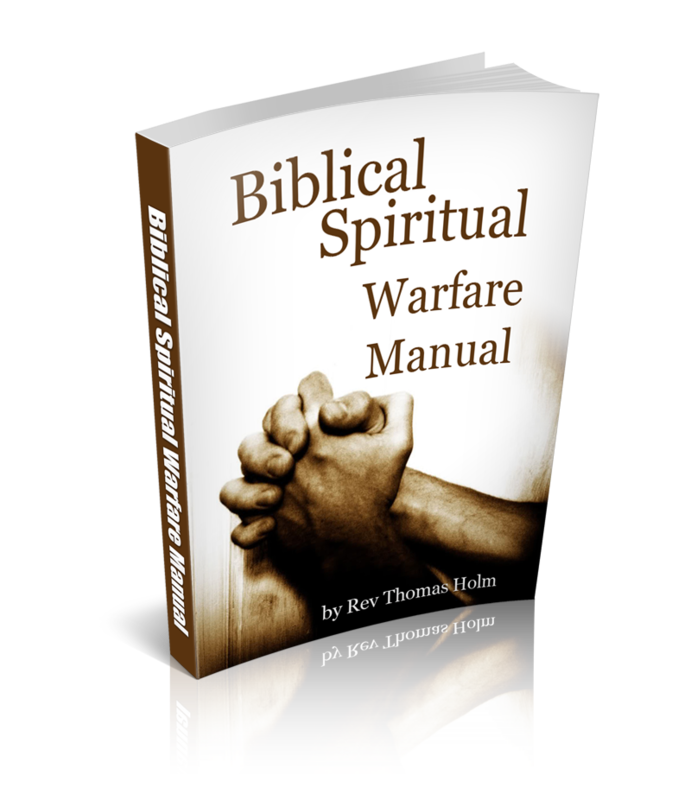 Find resources and teachings on many facets of Deliverance. 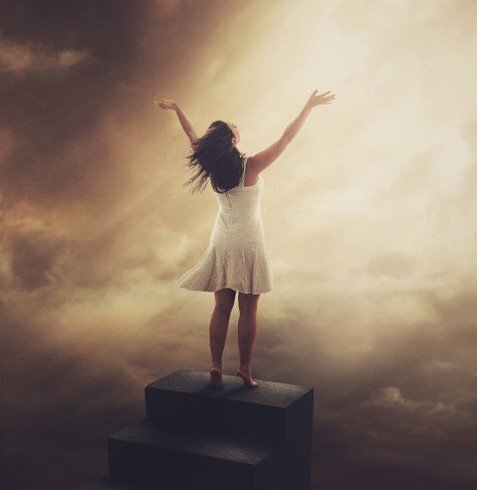 The Christian prayer process of freeing the captives from the influence or control of Satan and his workers in Deliverance Central.